NARPRO is partnering with Safe Kids Maricopa County and other local organizations to collect old, expired, and damaged car seats, which volunteers will take apart for proper recycling. 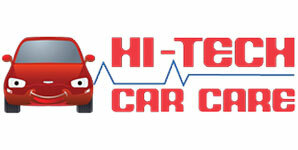 Car seats don’t last forever, and over time their components will break down, especially in the hot Arizona sun. 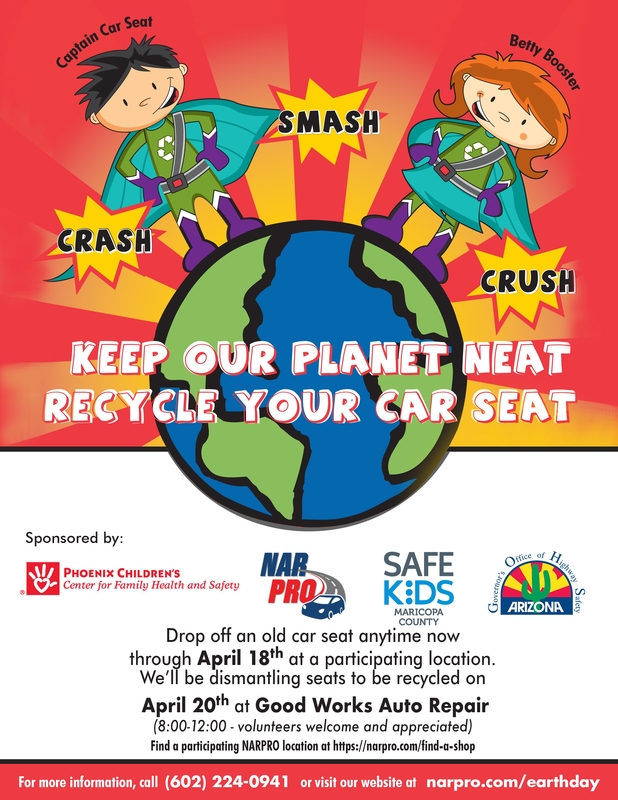 Not ready to recycle your car seat yet? Or getting a new one to replace your old carseat? 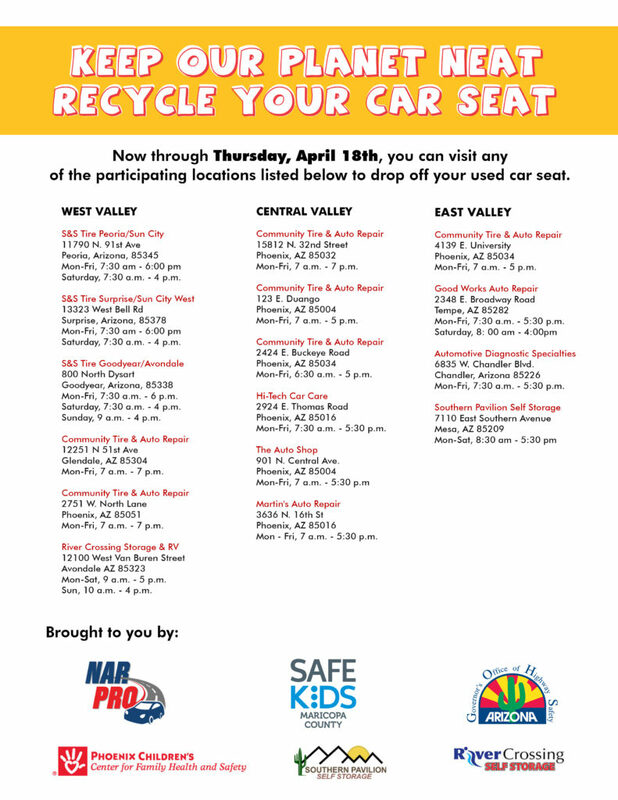 Visit Car Seat Inspection to find a Phoenix valley location that will do a complimentary car seat installation inspection for you! 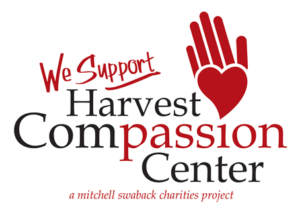 NARPRO and Harvest Compassion Center Make a Difference. Right Here. Did you know that one of the greatest needs in our community is helping grandparents who have suddenly become responsible for caring for their grandchildren? Often, these folks are forced back into the workforce, back into providing transportation for their young charges, back into stretching their grocery dollars further than they ever thought possible. 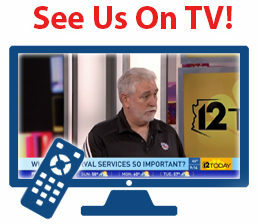 We invite you to learn more about ways you can make a difference, right here in your neighborhood. We are partnering with Harvest Compassion Center in Phoenix/Maryvale to supply needed food, clothing, hygiene products, baby items, and home products to residents in need of a helping hand. In each of our shops, you’ll find a collection box. To learn more about the supplies that are always appreciated, visit https://harvestcompassioncenter.org/get-involved/. 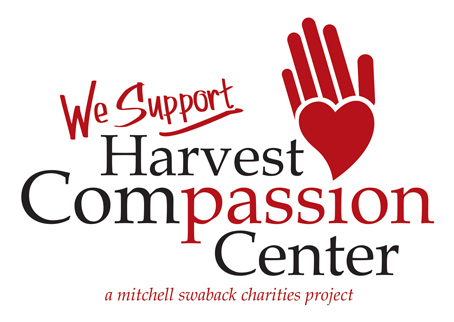 Stay tuned, NARPRO is planning another, BIGGER, donation to the Harvest Compassion Center! Please click here for your tax receipt. 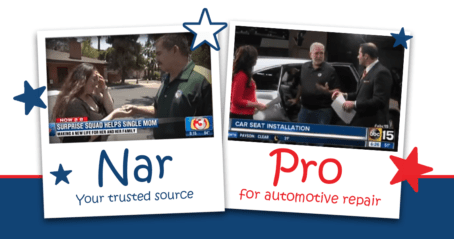 NARPRO, a group of local small business auto repair shops who are devoted to quality service and giving back donated a car (2002 Ford Focus) to a single mom who is a part of the nonprofit, Helping Hands for Single Moms. 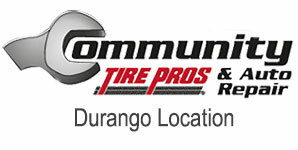 NARPRO acquired the car through Valley Towing, who have helped them with car donations in the past. To read the thank you letter from Chastity, please click here. NARPRO is a comprehensive resource listing of the best auto repair shops and auto body services in Arizona and Oregon. 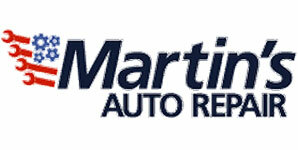 We research and recommend local auto repair shops that meet or exceed our requirements before we recommend them to you. We take pride in being able to say that these are 100% verified real reviews from customers who would refer each shop to a friend or colleague. Community Tire Pros & Auto Repair-32nd St.
Are you an auto repair shop in the Phoenix area? 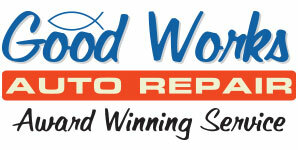 Are you interested in being a part of our network of repair professionals? 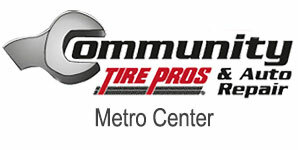 Our mission at NARPRO is to bring together quality customers with trustworthy, competent auto repair shops. Contact us today to apply for our network. 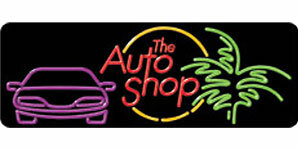 Why are NARPRO Shops the best in the industry? Easy, it's because of our employees. All of us know that it is impossible to make our customers happy if our employees aren't happy. If you get a real sense of satisfaction from doing a job right - every repair, every time - then you'll fit in well with our family. 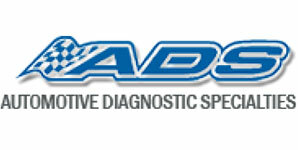 To have your resume forwarded to all NARPRO Shops, just fill out the form below. The individual NARPRO Shop Owners and Managers will all be forwarded your information and they will contact you if there is a position available that matches your skill set. Thank you for your interest!